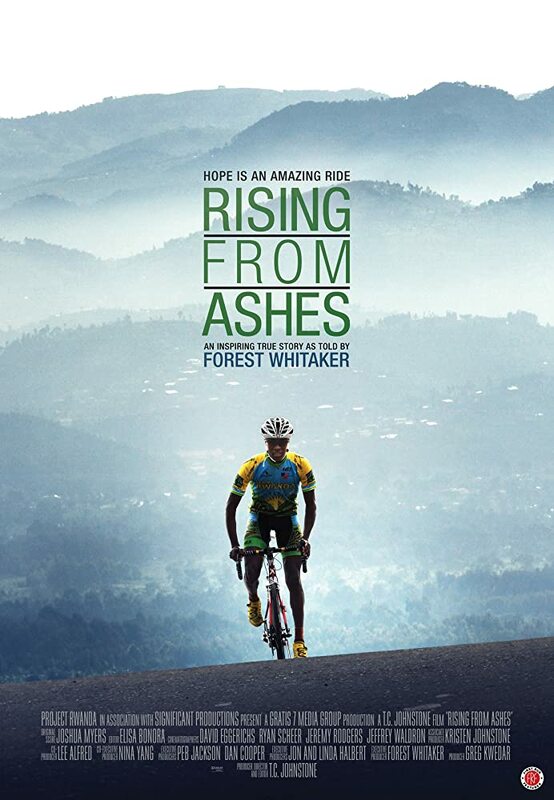 Rising from Ashes is a feature length documentary about the first Rwandan national cycling team in their bid to make history and represent their country at the 2012 Olympics. Competing in a white man’s sport, reserved for the privileged, a rag tag group of cyclists coached by the first American to ride in the Tour de France, are transformed into a powerful symbol of hope for a country recovering from one of the world’s most devastating genocides. This aims to be a fantastic afternoon of education and entertainment for all to enjoy. There will be African stalls, selling arts and crafts, jewellery and clothing, along with African dancers and African drumming. Food and drinks will also be available to purchase.